Moeez Haq: I cycled 15 km at this year’s Tour De Salah for IKCA. I'm 7 years-old. 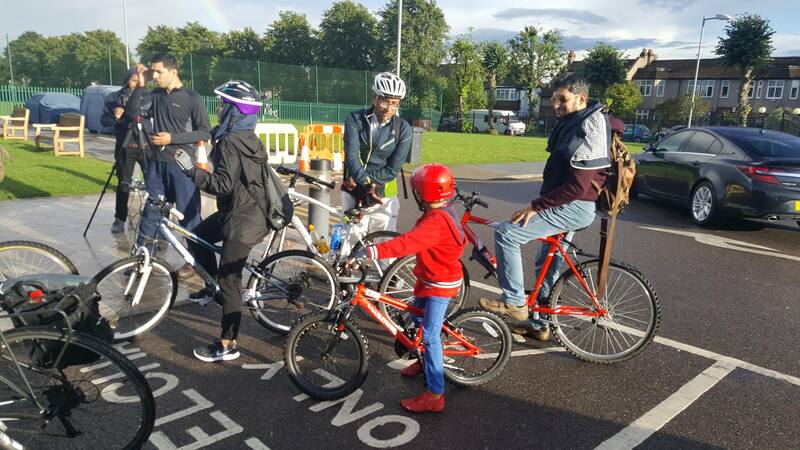 On September 9th over 130 people took to the streets of London for the UK’s biggest organised Muslim bike ride. Among the Tour De Salah Cyclists of all ages and backgrounds, were IKCA’s very own volunteers –teeming with energy and enthusiasm. The youngest participant of the day was Moeez Haq. 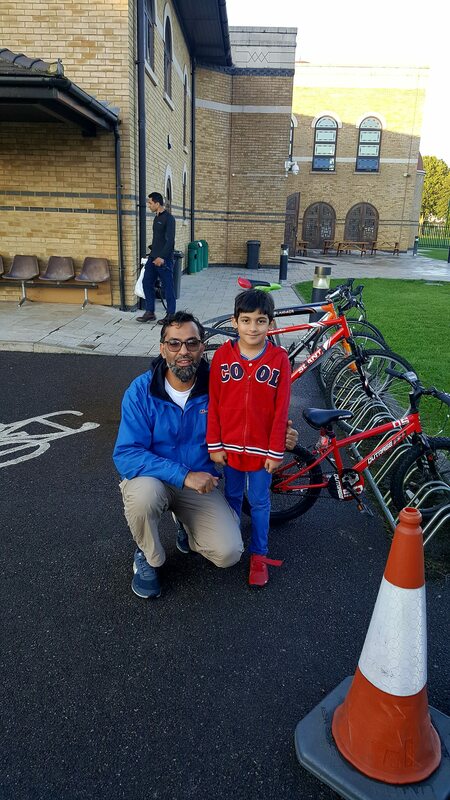 Accompanied by his parents, Moeez, who is only 7, took on the 15 km cycle challenge. According to his mum, Meriam, Moeez has been a keen cyclist since he was tiny. 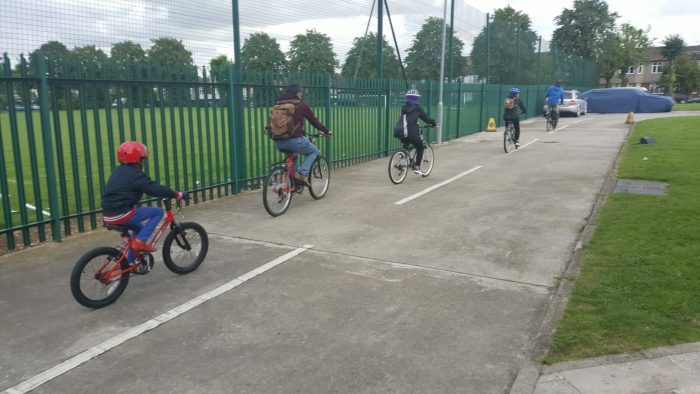 ‘When he turned five, he took his small bike’s stabilisers off and wanted to learn to ride all by himself,’ explained the proud mum. ‘He was very excited to participate in this challenge.’ But the force driving little Moeez on the day wasn’t just his love of cycling. Now most of us who took part in Tour De Salah this September, completed the challenge with enough self-satisfaction to last us all winter. But it turns out this event was just the beginning for Moeez Haq. The 7 year-old has set himself a fundraising target of £5,000. He wants his efforts to provide treatment for as many cancer patients as possible at Shaukat Khanum Hospital. So Moeez has now dedicated his efforts to completing the target.